These are the things we wish we knew at the beginning. How to get a better BER rating, paint a ceiling, sand a floor, fix a skirting board and whatever else we figure out along the way. *WE WON* We are the Interior Design Irish Blog of the Year!! 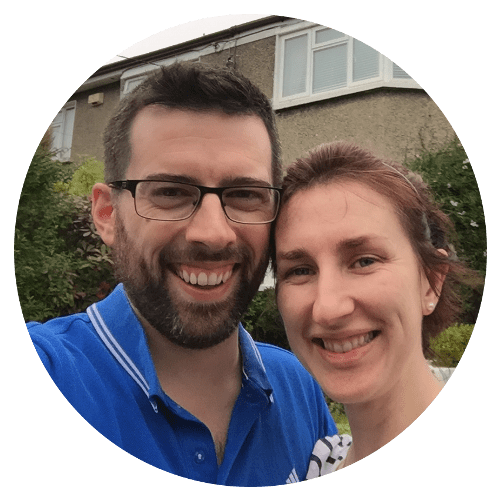 We are Seán & Angela, a couple in our early 30’s who have just bought a house in South Co. Dublin which needs a lot of work and this blog is our journey. 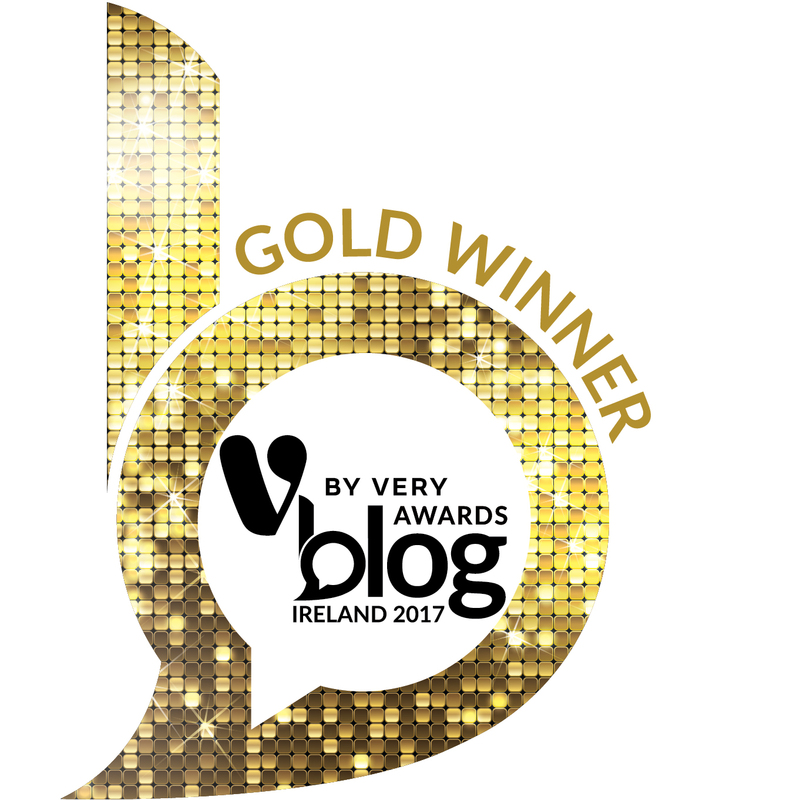 We *WON* the Interior Design/Architecture personal category in the Irish Blog Award 2017! … and followed up with second place in 2018! DIY Newb.ie © 2019. All Rights Reserved.